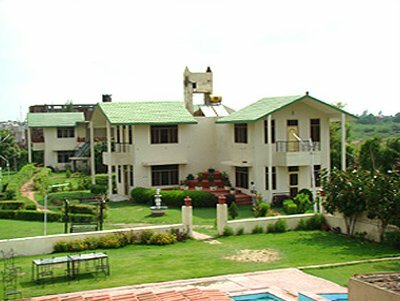 This is the list of the top three specialty hotels of Bharatpur. A modern facility with a slight touch of Rajasthani tradition – the Birder’s Inn is a fantastic place to relax and rejuvenate. Large plush rooms with sophisticated baths, a beautiful sprawling garden and a variety of cuisines is what makes Birder’s Inn a favourite of most visitors. 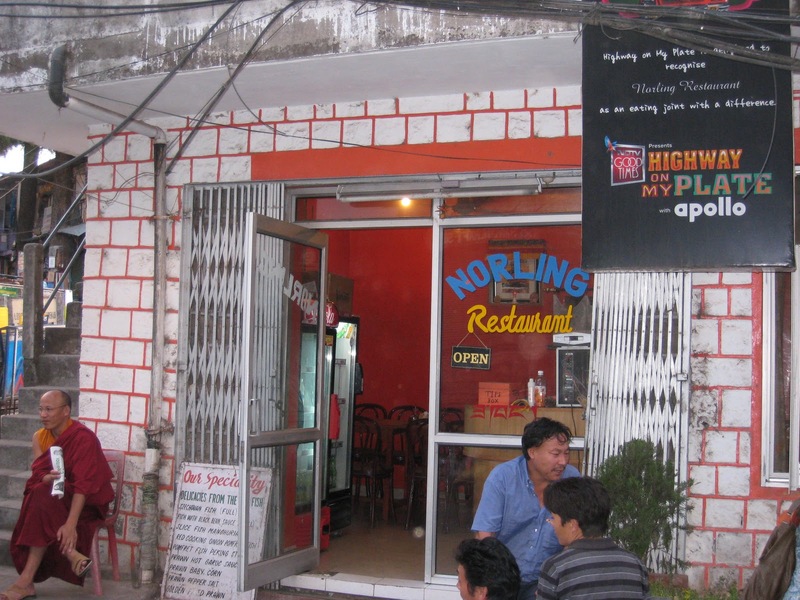 The hotel offers five types of cuisines, including Continental, Chinese, Indian, Italian and Mexican. The icing on the cake is, of course, Mr.Tirath Singh’s (the caretaker) wit and humor. The staff is well-trained and all their services are offered with a platter full of smile! 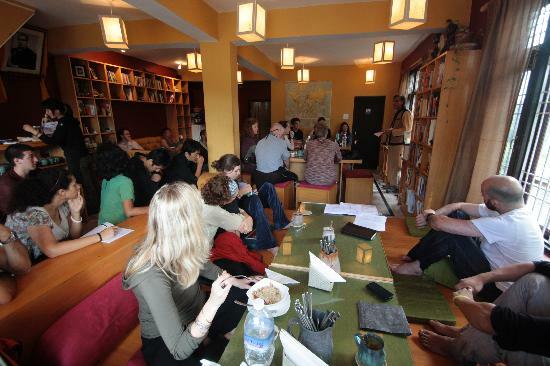 Despite the homely atmosphere facilitated by Mr. Singh the workforce is extremely professional. The best part is that the Birder’s Inn has not used the luxuries and pamperings as an excuse to increase prices. They are competitive and conveniently located at a distance of half a kilometer from the bird sanctuary. This is a heritage building situated in the middle of the Lohagarh Fort. 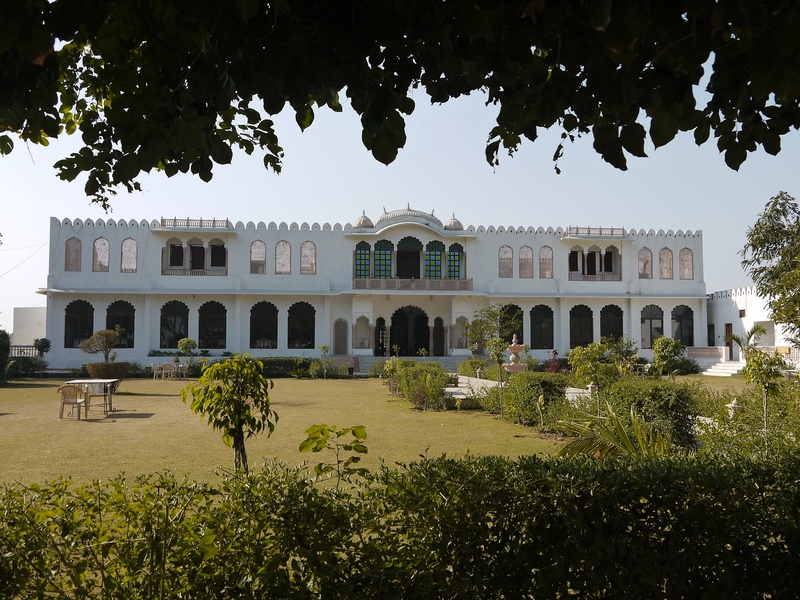 The palace was built by Maharaja Balwant Singh in 1826. The architecture is typically Mughal. The building has 2 patios, intricate murals and beautiful sculptures. All the rooms and deluxe suites are beautifully decorated and equipped with private balconies. Mr Abhay Vir Singh has a great penchant for hospitality. His immaculate hospitality skills added to the old-time feel of the building makes it a delightful experience for visitors. Despite being an old palace, all the rooms are equipped with television sets and AC. Mahal Khas Palace offers Indian and continental cuisine. All in all, it’s quite a value for money. Located at a 10-minute distance from Keoladeo Bird Sanctuary, this is an Rajasthan Tourism Development Corporation Ltd (RTDC) hotel. Like its counterparts, it does not offer too much in terms of luxury but it has all the necessities in place. To put it crisply, it’s a basic hotel which facilitates a clean, comfortable stay. The staff is reasonably professional, though not very well-dressed. It is recommended to ask for one of the rooms which overlook the main road, as the early morning feel is extremely rejuvenating. This entry was posted in Bharatpur, India, Indian Travel, Rajasthan Tourism, Tour, Travel, Uncategorized and tagged Bharatpur, Bharatpur Rajasthan, Hotel, Keoladeo Bird Sanctuary, Lohagarh Fort, Mughal Empire, Rajasthan Tourism Development Corporation, Rajasthani language on May 3, 2013 by missionsharingknowledge. A home away from home! That’s why Bagh Resort is a good option for those who are looking to escape the hustle-bustle of city life or are planning a quiet, romantic honeymoon. The 22 rooms in the resort are surrounded by a beautiful bagh or garden, where peacocks can be spotted early mornings. 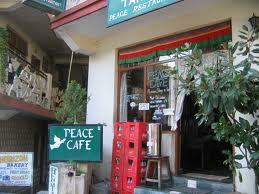 The rooms are huge, the surrounding quite scenic, the staff well-trained and food decent. The prices are slightly high @ Rs.5,500 and above. 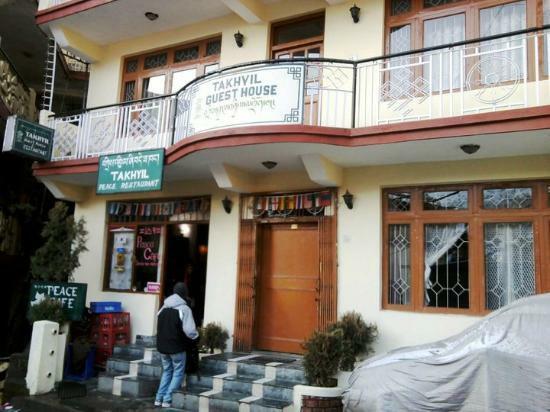 This hotel offers rooms for Rs.3,000 per night and is quite a value for money. Situated in a beautiful property, the rooms are spacious and well maintained. The décor has an appealing traditional rajasthani touch. However, the best part is the personalized attention that the concierge and his staff bestow on you. The rooms and baths are well equipped with equipment for every season. The hotel has a beautiful garden lawn as well as a pool. 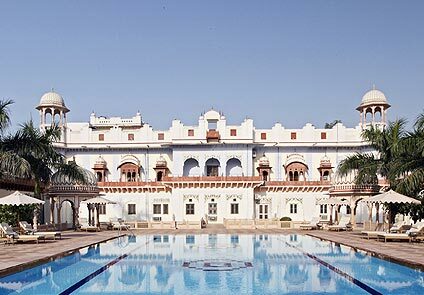 This heritage site is a restored property whose décor harks back to the bygone era of the rajas and mharajas. Keeping with that long-lost time, the entire hotel is marbled floors. The rooms are huge, the beds decorated in an authentic Rajasthani style. Keeping with the kind of maintenance it requires, the room rents are Rs.4,000 and above. This entry was posted in Bharatpur, Culture, India, Indian Culture, Indian Travel, Rajasthan Tourism, Tour, Travel and tagged Agra, Bharatpur, Bharatpur Rajasthan, Delhi, Fatehpur Sikri, Hotel, India, User (computing) on May 1, 2013 by missionsharingknowledge. 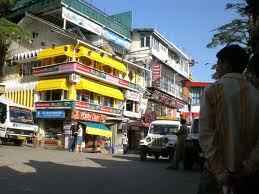 This is a list of some of the budget hotels in Bharatpur. 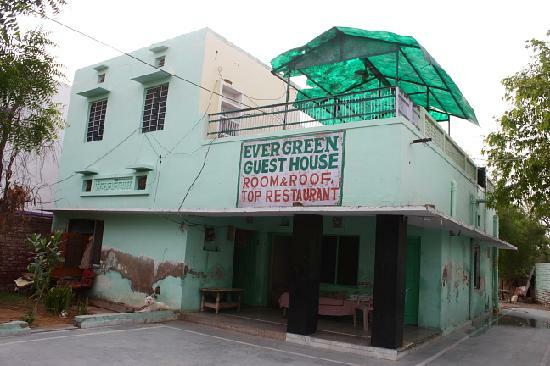 At Rs.364, this guest house offers very good service. 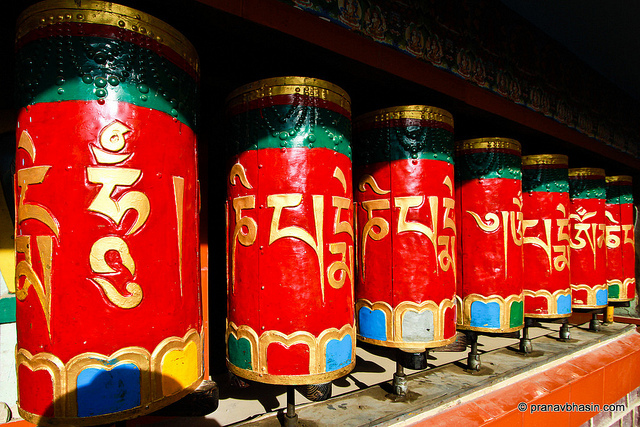 The rooms are large and equipped with all the basic facilities. Food is also quite good. 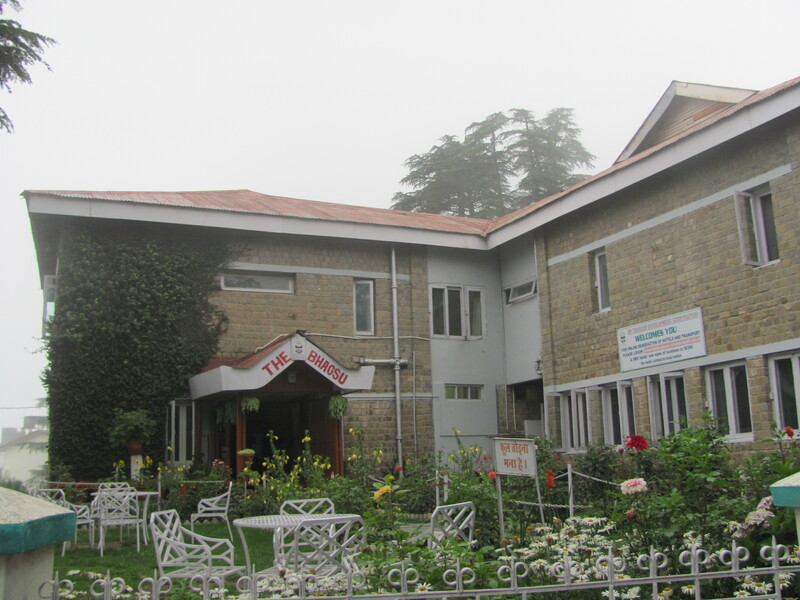 Here, rooms are available for Rs.750 and above and services are value for money. 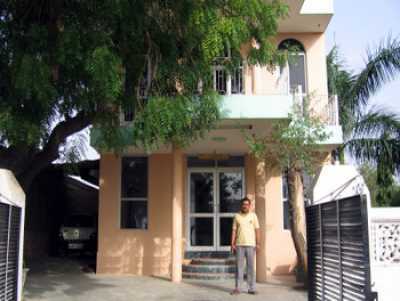 It is actually a residential place in which the owner’s family rents out 4-5 rooms to visitors. Conveniently located at Saras Chowk, Hotel Spoonbill boasts of a library, in order to acquaint visitors with the attractions of the city. The rooms are equipped with western bathrooms and toilets and the food offerings are customized to suit the taste buds of visitors. There is facility for a bonfire in the compound for the winter months. This hotel seems to have all the facilities – except that none of them are in a working condition. The rooms are equipped with televisions and the baths with geysers, however, due to lack of maintenance they do not work at times. There is no power backup in the hotel. Despite all the inconveniences, the room charges are as high as Rs.1,100. Park Regency is not value for money at all. Rooms in Swaraj Resorts are offered at Rs.1,200 or more but they have beautiful rooms and picturesque gardens to justify the price. 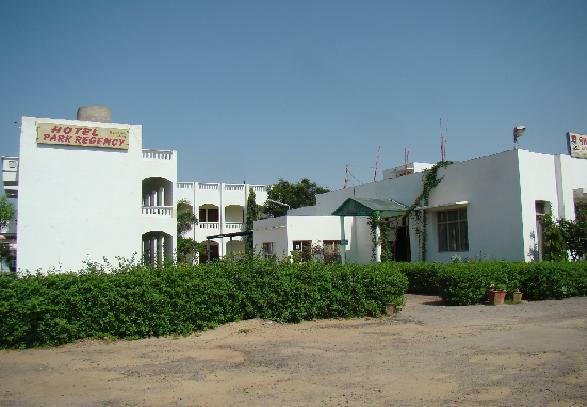 The resort is situated at a 3-minute walking distance from the Keoladeo bird sanctuary. The staff at Swaraj are humble and, most often than not, supplicant. Visitors putting up at this hotel are recommended to have their breakfast in the garden. The natural, early-morning breeze, in addition to the musical notes from birds, make for an excellent, relaxing ambience. This entry was posted in India, Indian Travel, Rajasthan Tourism, Tour, Travel and tagged Animal sanctuary, Bharatpur, Bharatpur Rajasthan, Delhi, Gauri Shankar, Hotel, Keoladeo Bird Sanctuary, User (computing) on April 27, 2013 by missionsharingknowledge.